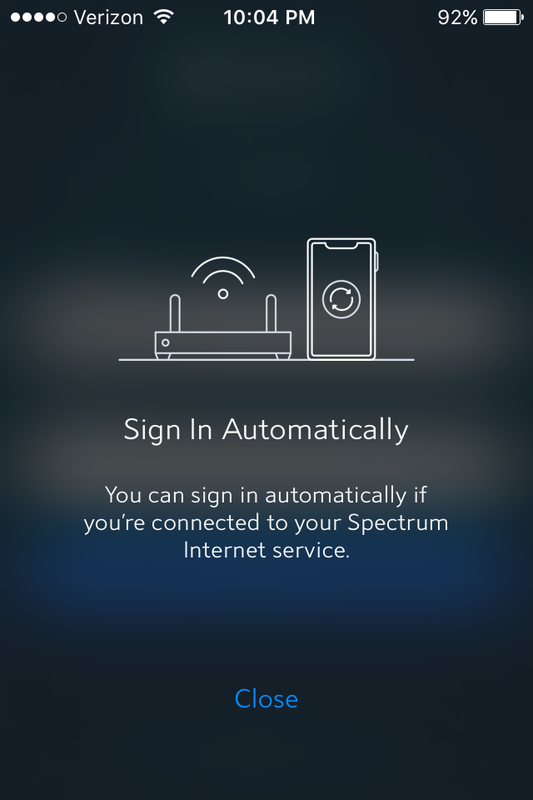 This seems like a security hole if I can use the app on anyone's Spectrum's network and access their TV stuff (if they have it). The app still requires you enter your credentials, then the device information is saved. You can access the app with your credentials if you are on other networks, however channels will be limited. How do we remove the device information after entering the credentials? Even if I sign out and then try its automatic login, it logs me in with the primary account holder (not my secondary).